The one and only Sauna Gondola in the world gives you breathtaking experience in Ylläs 1 Gondola. 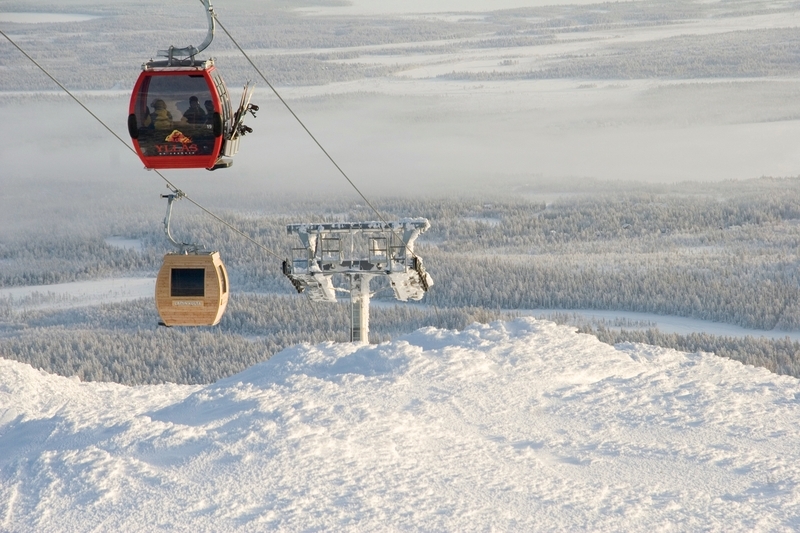 Sauna Gondola starts from the top of Ylläs and takes people in 20min tour with a unique and special sauna gondola lift. Sauna Gondola takes 3-4 people at the time to the tour. The rest of the group can stay up enjoying another sauna and showers, fire place and an outside jacuzzi, that are all included in the price. 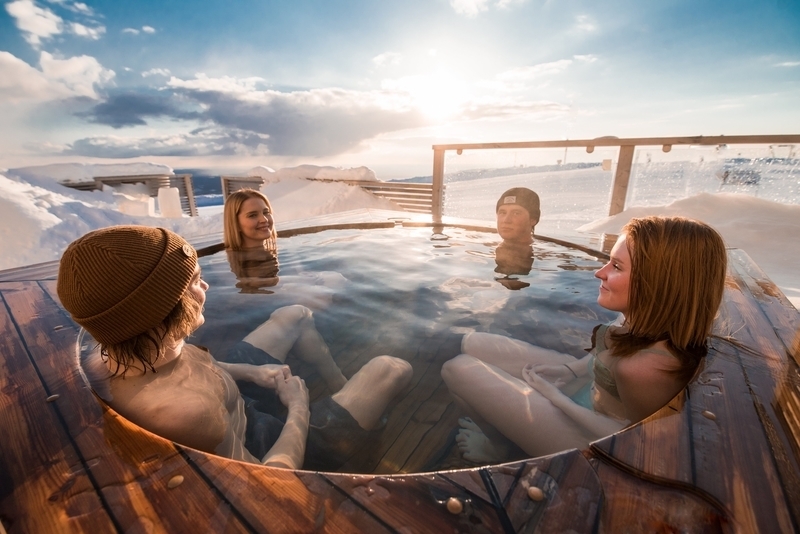 The cost of this unique sauna experience is fixed 1350€. The experience of about two hours is designed for a group of 9-12 people. 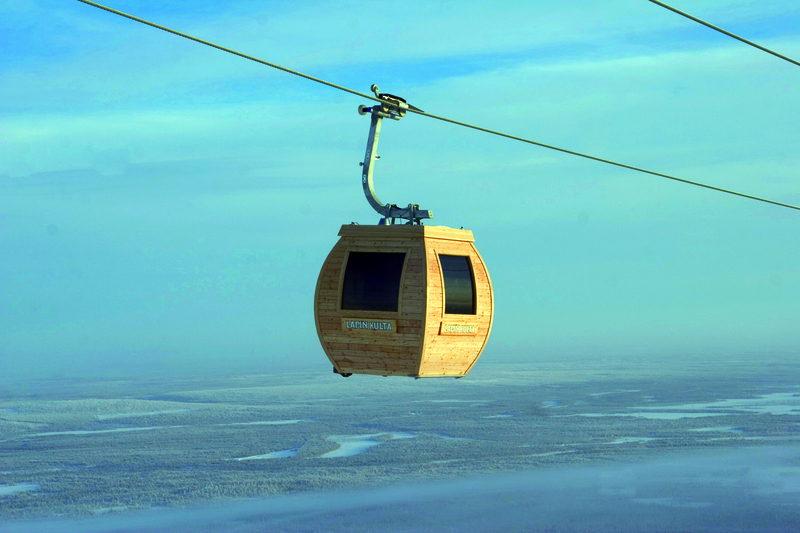 The reservations of sauna gondola preferrably one week in advance, but you may ask sauna times also on shorter notice.